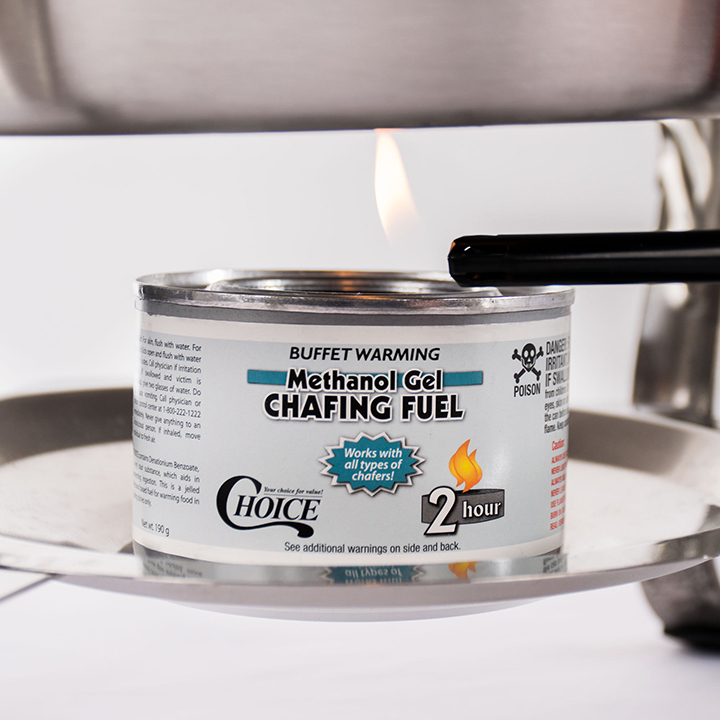 When you need a heat source to keep your food warm, our sterno chafing jars are dependable items. 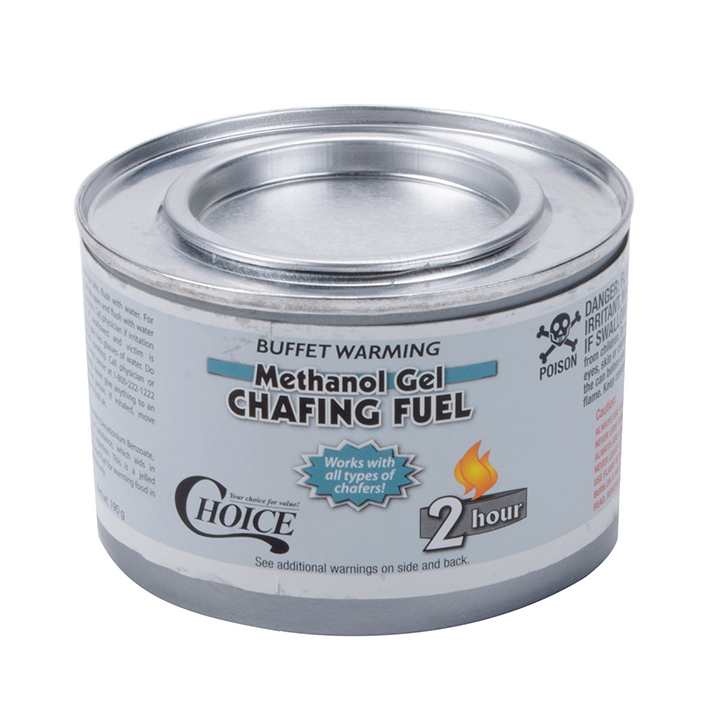 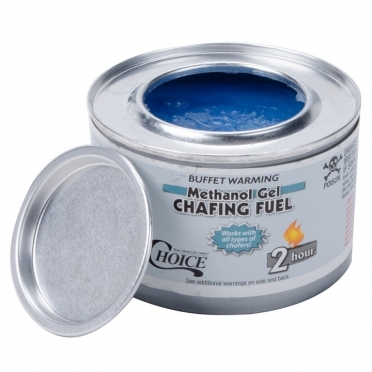 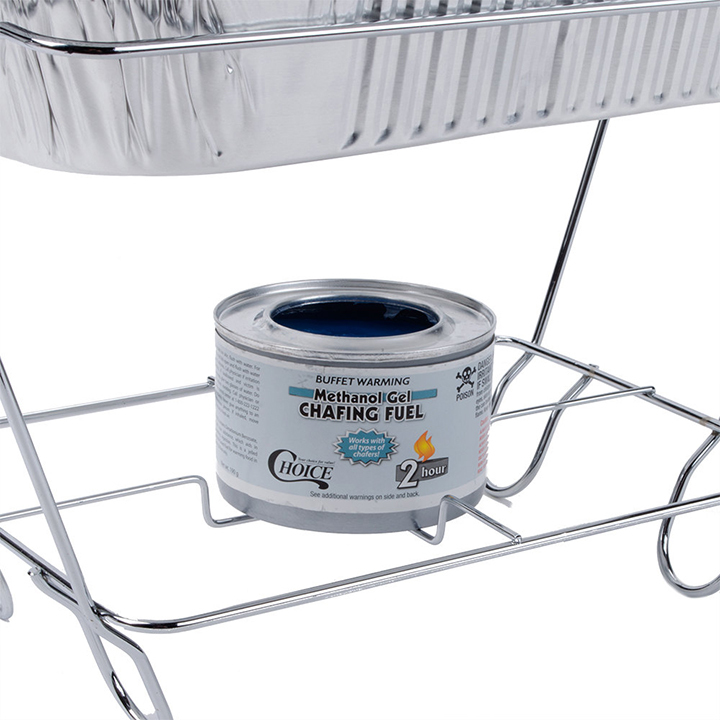 When your buffet requires chafer heating, our gel cans will deliver top results. They burn hotter and longer than other fuels so that your value is maximized. 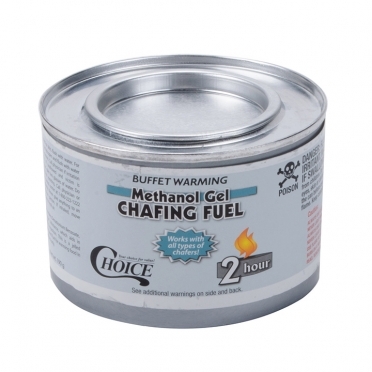 The methanol formula is economical, produces minimal soot, and offers extreme heat output. To rent the safest and most effective sterno fuel, look no further than our Choice brand products. 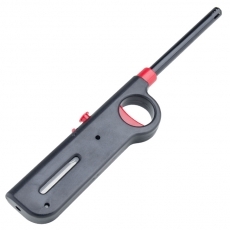 After you light the Sterno, container will get VERY HOT!